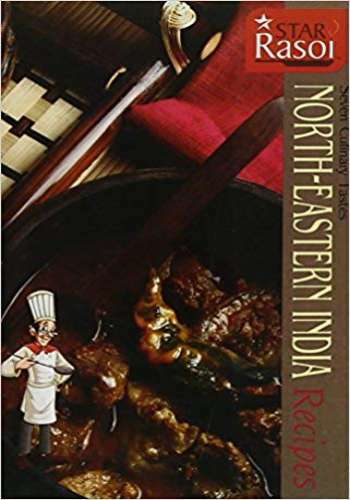 In this eagerly awaited follow up to Pakistani cookbook Summers Under the Tamarind Tree, food writer and cookery teacher Sumayya Usmani continues her journey of discovery through the exotic cuisine of her native Pakistan. 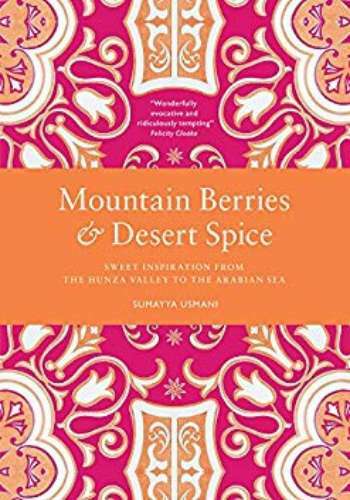 Mountain Berries and Desert Spice introduces home cooks to Pakistani desserts and explores their unique significance in the country?s culture and traditions. 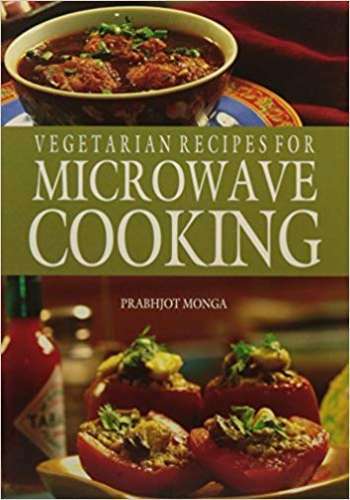 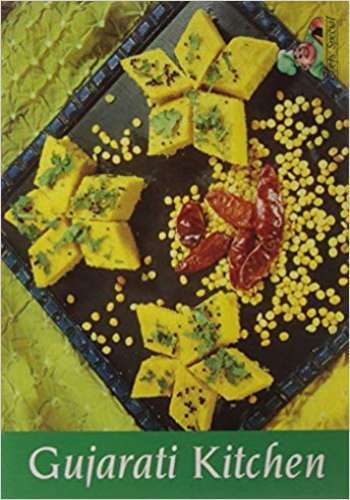 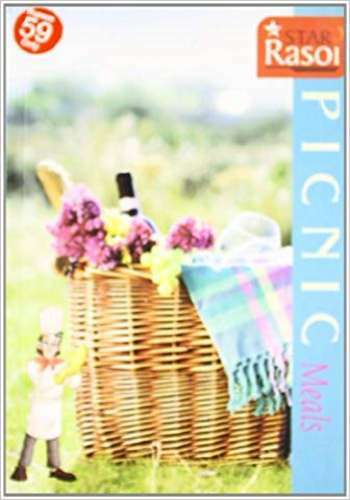 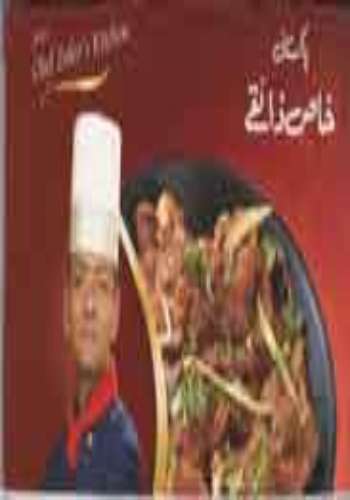 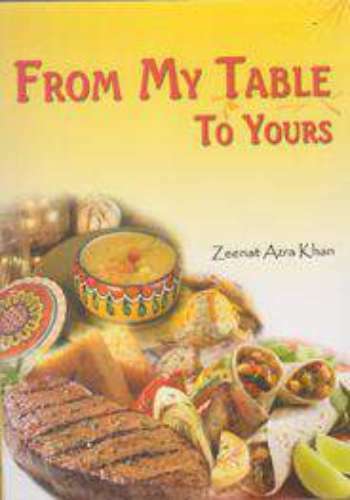 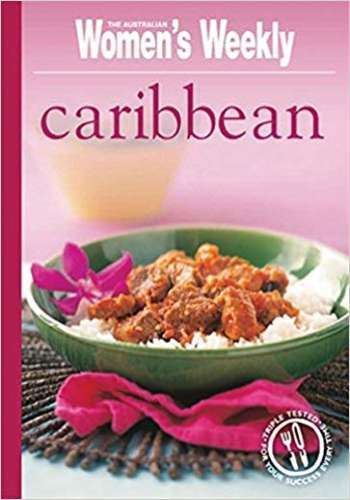 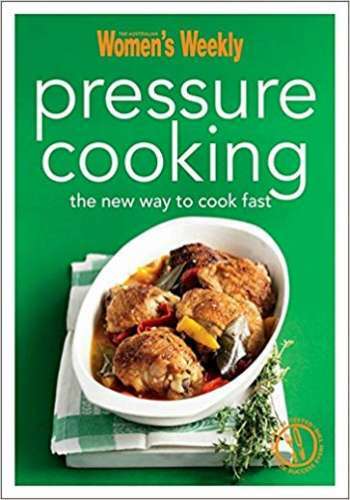 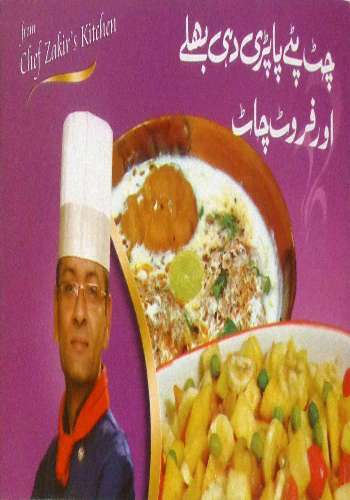 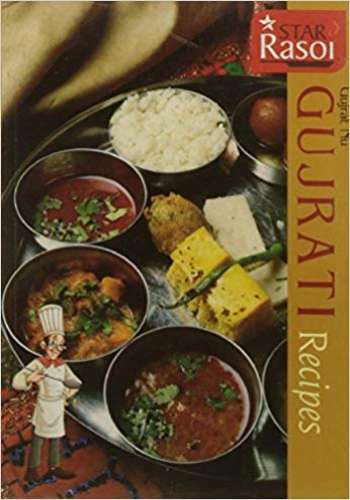 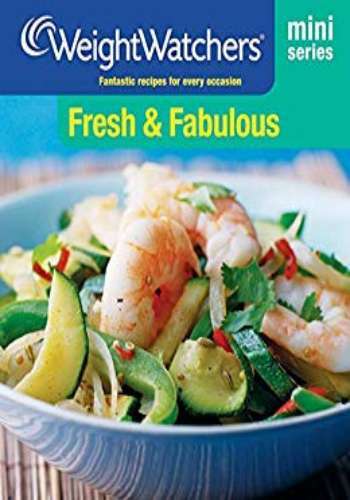 The 70 authentic and family recipes travel from the foothills of the Hindu Kush mountains in the north (where berries and fruits grow in abundance), via the fertile Punjab (with its rice- and grain-based desserts) to the Arabian sea in the south, where saffron- and cardamom-laced sweet recipes are a favourite. 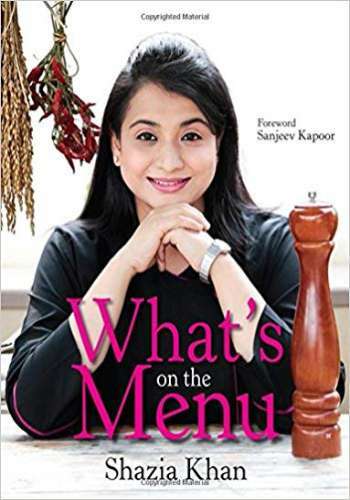 From the sweet snacks shared between friends over coffee to sumptuous desserts fit for lavish weddings, Sumayya tempts the reader with beautiful, easily achieved recipes that anyone can savour.